Starting at 5pm is our dinner time. This is a time to come together as a church to connect as a community and enjoy a free meal. The meal is free and donations are welcomed. After the fellowship meal on Wednesday evenings the adult class will be going through topical studies. The service usually runs 1 hour. The bible teaching is very interactive and the group discussion gives you the chance to go through different questions you may have about the bible teaching. If it’s your first time, be sure to fill out a connection card and stop by and talk to a Pastor on the way out. Word Kids is our children’s ministry here at Word Baptist Church. Word Kids is designed to create a fun and safe environment for birth-6th grade kids. We do this by partnering with families and providing biblical teaching that is sound, relevant, and fun. We would love to see you and your family visit Word Kids! Word Students is our high school and jr high student ministry here at Word Baptist Church. 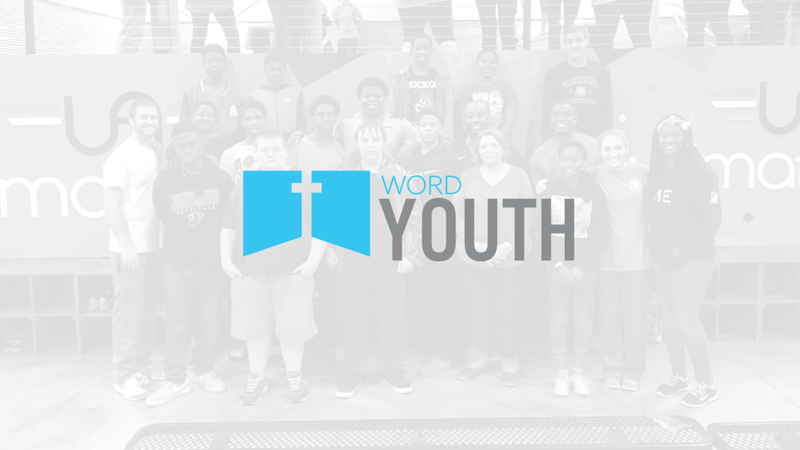 Word Students ministries is designed to help 7th – 12th graders grow in their walk with Jesus Christ. This ministry seeks to build real personal relationships with the students. After your first visit, you’ll definitely want to find out ways to get connected. 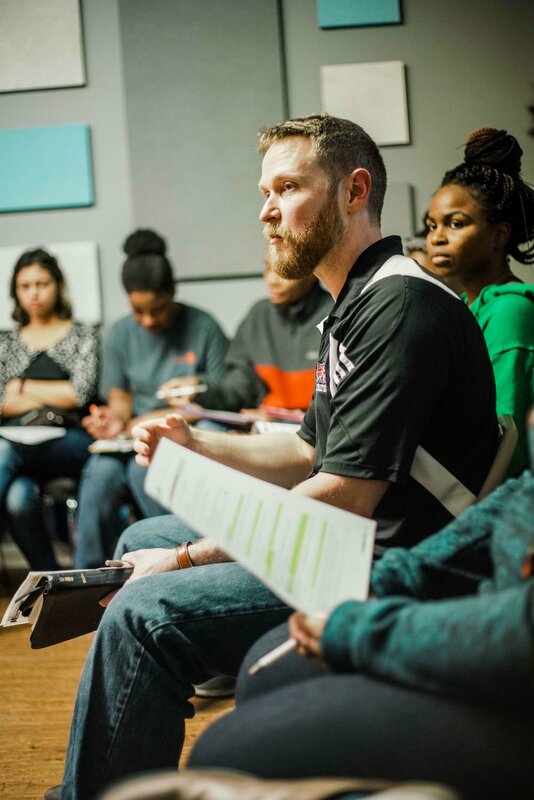 You might take our Starting Point class, join a Life Group or a Bible study, or you might want to check out one of the other ministries we offer for you, or even volunteer at Word Baptist or in the community. Check your email to confirm subscription. Thank you! Copyright © 2017 Word Baptist Church. All rights reserved.